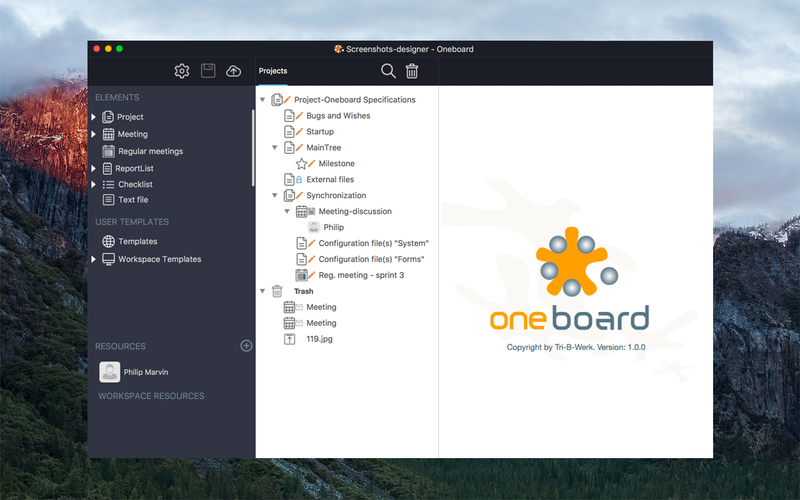 Use Oneboard desktop app for connectionless and collaborative project management. Work offline, synchronize on time with all members of the project. 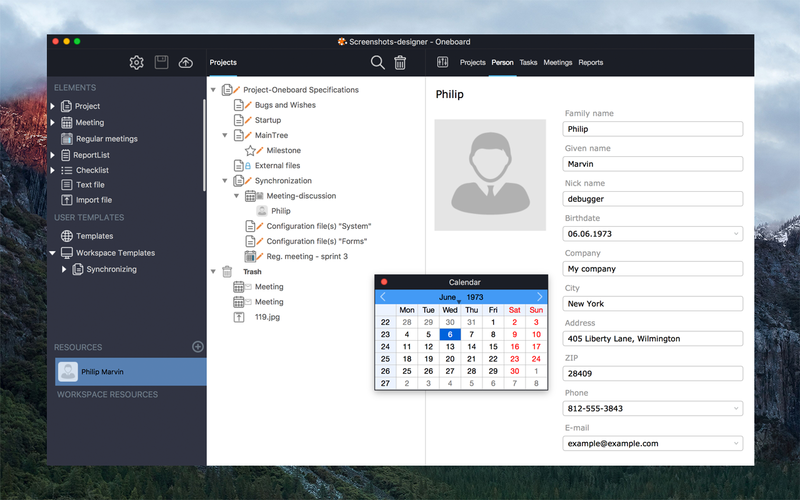 This is project management software, precisely speaking, a desktop app for Mac OS X, Windows, and Linux KDE. 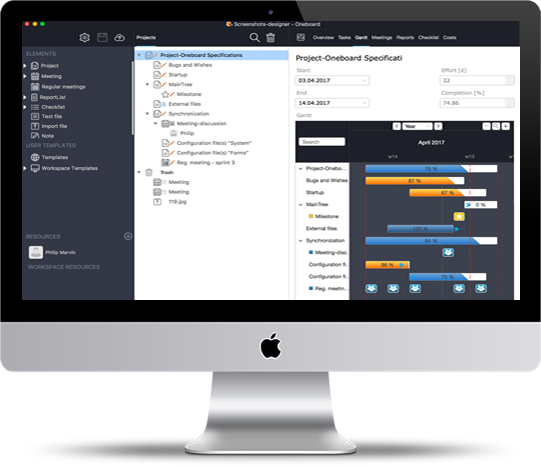 It is a flexible tool with comprehensive functionality for project managers of all levels and industries. 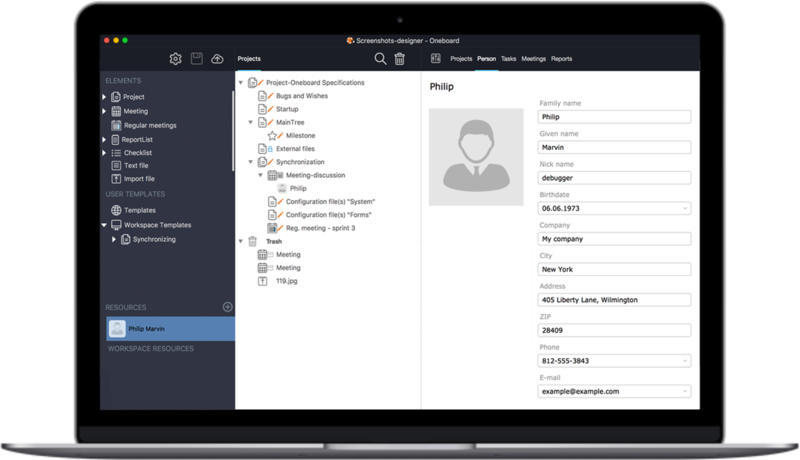 It allows you to plan projects, schedule, allocate resources, manage budgets, maintain documents, and many more. Oneboard is as feature rich as your project is. 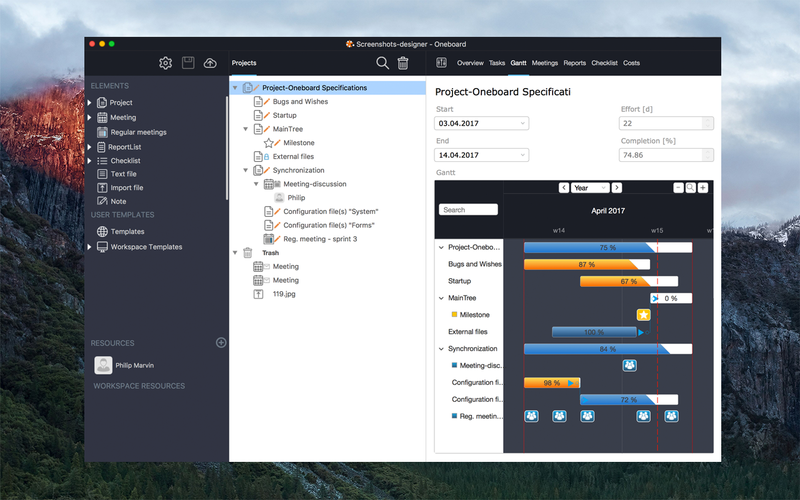 Oneboard desktop app breaks the dependence of project management on the Internet connection. Different places, different times, travelling with poor or no Internet connection, you can still do your job and collaborate with your colleagues from different countries. 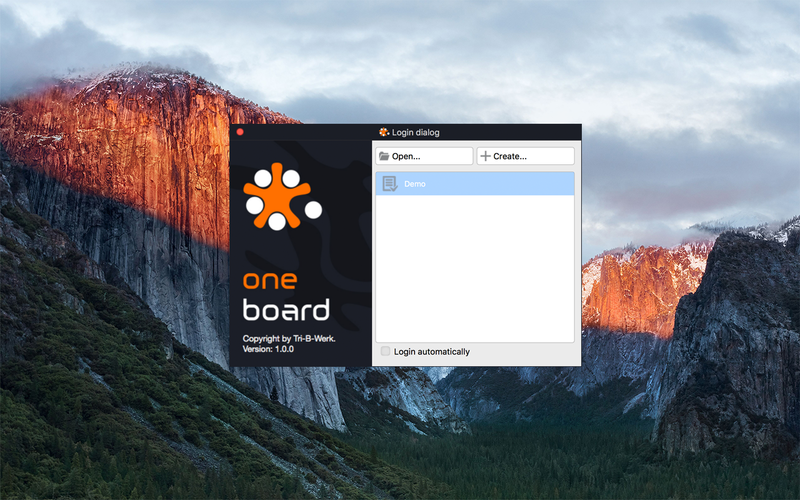 Get your part done offline and let Oneboard do the synchronization whenever possible. Employ your previous experience for better performance on current projects. Create new Project Trees, Forms and/or other elements using your own Templates. Get a better understanding of where you are and how to allocate resources on the project thanks to built-in Gantt diagram option. The chart is based on detailed analysis and evaluation of the project development. Why do I need Oneboard? This is the solution for SME and freelance project managers, looking for the way to bring simplicity and efficiency to their work simultaneously. If you are one of them, give it a chance. Take advantage of Oneboard. 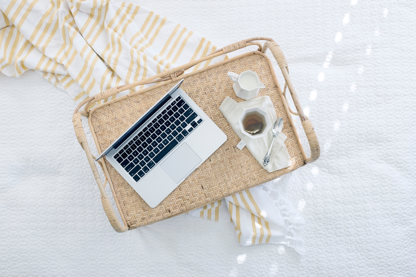 Don’t be constrained by Internet connection. Work on the project with your colleagues whenever and wherever you need. Keep each team member abreast of changes in the project. Allow the system to synchronize your working progress. 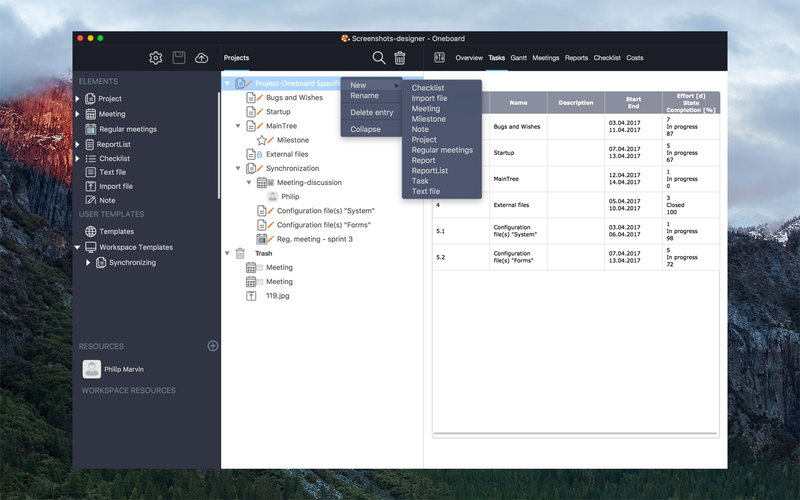 Create the whole projects or up to 30 different elements easily using templates. Simply drag and drop them to the Project Tree. Oneboard is available in the most popular languages, including English, German, French, Italian, Spanish, Russian, and Ukrainian. How can I get my Oneboard? Oneboard is available on the App Store. And yes, it’s free for now!